Bloomable (formerly SA Florist) allows shoppers to send flowers to Johannesburg Inner City using fine local florists instead of anonymous middlemen. Commerce has gone global thank to the World Wide Web, but this convenience can come at the expense of locally-operated businesses. At Bloomable (formerly SA Florist), we want to help South Africans support important local economies and hardworking independent florists right from their own laptops or mobile phones. 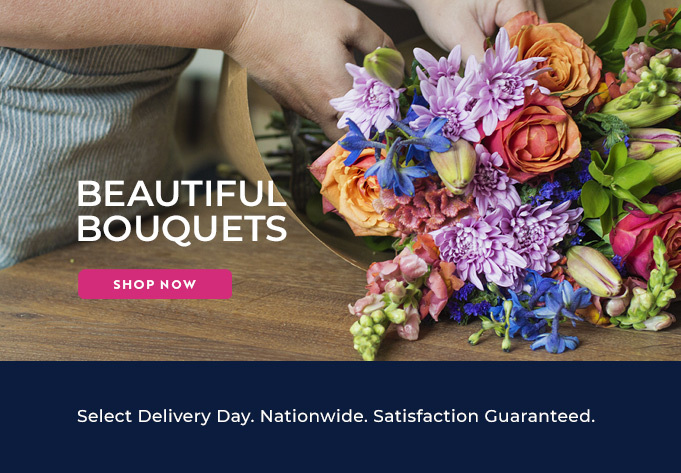 Our partners provide fresh-cut flowers wherever they are required, and we keep prices affordable without sacrificing even a petal’s worth of quality. A qualified and eager Johannesburg Inner City florist can be found by searching our website. No matter what the occasion, Bloomable (formerly SA Florist) has the right bouquet at the ready. For budding romance, we suggest classic red roses or other long stems in a partner’s favourite shades. Other fine Johannesburg Inner City flowers include fragrant freesia and carnations as well as colourful gerberas and Inca lilies. We even have agapanthus and anthiriums, but don’t worry about the technical names: Bloomable (formerly SA Florist)’s partners can suggest birthday gifts and bouquets to celebrate friendship. We also provide baskets and mixed vases to send a heartfelt “just because” gift, wishing good luck or congratulations or expressing gratitude. We also offer funerary flowers and sympathy baskets. Traditional flowers in these sad situations include St. Joseph’s lilies and chrysanthemums, though any favourite blossom can be added as a tribute to the memory of the deceased. These beautiful flowers also work well in baskets to say sorry or get well soon. In addition to setting up Johannesburg Inner City flower delivery, Bloomable (formerly SA Florist) also offers other gift items. We have a variety of hampers with sweets, nuts, fruit and even a bottle of sparkling wine. We can add toys, balloons or classic gift cards to personalize any hamper or mixed bouquet. Flowers are always a welcome gesture, so be sure to check out Bloomable (formerly SA Florist) online today!